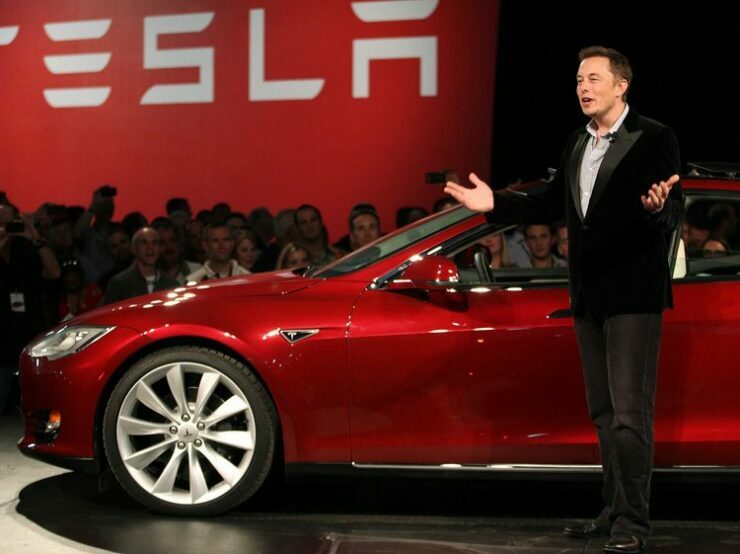 Tesla (NASDAQ:TSLA) is in the midst of finally turning the corner and becoming profitable. In its quest to reach into the black, Tesla has stuck close to Elon Musk’s production goals he laid out, specifically for the Model 3, the mass-market and affordable (a somewhat loose definition of ‘affordable’) sedan. What’s a bit perplexing is just why are deliveries so difficult all of a sudden. Elon Musk has long made it a public goal to produce over 5,000 Model 3 units per week so this isn’t the traditional demand spike, these deliveries were all basically pre-sold as the Model 3 has enjoyed hundreds of thousands of pre-orders that Tesla continues to fill. Despite the uncertainties, the recently-stoned CEO assures the public that they are making “rapid progress”, for what its worth. Musk also stated this week that he expects the final quarter of the year to see 58,000 Model 3’s produced, which basically breaks even in terms of the 5,000 units/week production level that he has said is a minimum for profitability. This publicity, while not exactly a glowing piece of optimism, is a welcome change for the company that saw its chief executive officer smoke weed on a live internet podcast just a few weeks ago. Shrewd investors probably understand that delivery woes are an expecting teething problem as Tesla reaches up to the next tier of production. After all, they are looking to end the year making about four times as many cars as they started the year with. “Delivery logistics hell” is just background noise and perhaps a catalyst for stock option day traders. The much more significant and recent Tesla news, outside of relatively harmless joint-smoking or some back-up deliveries, was Elon Musk abruptly tweeting out that he wanted to take the company private, then recanting just a few days later. The central piece to that was the relationship between Musk and the Saudi Wealth Fund. The Saudi fund takes sovereign wealth, in the billions of dollars, and invests abroad and at home. Musk hinted that Saudi was interested in taking a large stake of the company, and we reported here that the Saudis did indeed invest around $2 billion into Tesla recently. Today has brought news that Lucid Motors, a company that is probably the closest competitor to Tesla, is the benefactor of a $1 billion investment by the Saudi fund. As a result, Tesla stock prices dipped by as much as two percent in early trading once news of the investment spread, however prices recovered through the afternoon before finally settling at even for the day. The billion dollars the Saudis are injecting into Lucid is thought to give Lucid the capital to realize the launch of the Lucid Air hypercar by 2020. 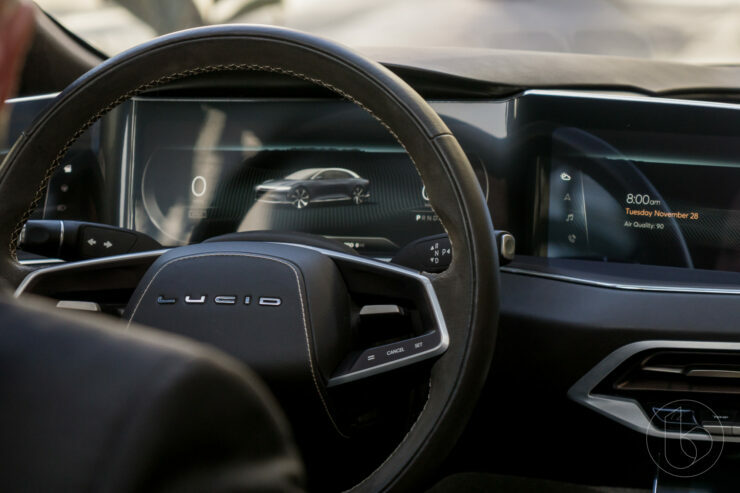 The investment comes at a hugely critical time for Lucid as the Newark, California-based company has been struggling to secure additional funding to help it push through to actual vehicle manufacturing. We feel its necessary to point out that Saudi leadership expects the Saudi investment portfolio to grow to $2 trillion by 2030 and this is all in an attempt to hedge against oil price fluctuations. Given that, any reasonable hedge will want to diversify its investments and the investment into Lucid may be more of Saudi attempting to spread out its investment moreso than simply a lack of faith in Tesla itself, which as mentioned already received $2 billion already this year. Under the Saudi-Lucid agreement, the funding will aid in engineering, construction of a brand new and purpose-built factory in Casa Grande, AZ, as well as the implementation of much-needed retail operations in North America. While it may sound a bit dramatic, Lucid has seemingly gone from fringe threat to tomorrow’s competitor for Tesla. However, Lucid will remain just that for now. 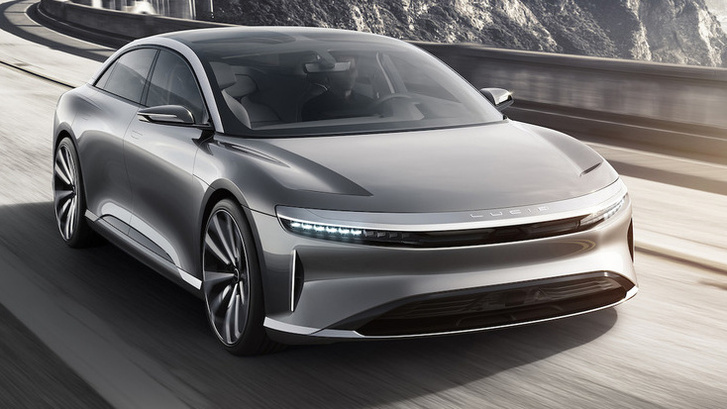 With only 300 employees and zero actual production today, Tesla wouldn’t be impacted for a few years and in addition, the current model that Lucid has shown off, the Lucid Air, is a 900 horsepower hypercar that is a far cry from the mainstream Tesla Model 3.